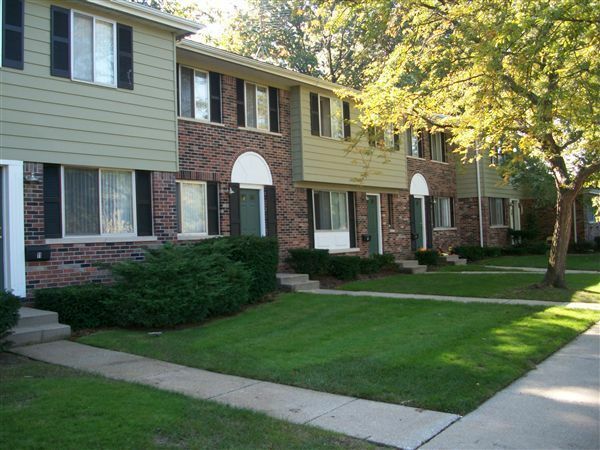 Gardner Group of Michigan is proud to work with over 30 properties around the state providing quality affordable housing communities to low income renters. 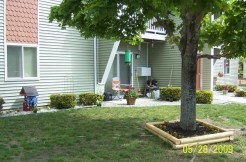 We manage a variety of Affordable apartments and housing for families, seniors, individuals and those with special needs providing low income, income-based and HUD regulated rental options. 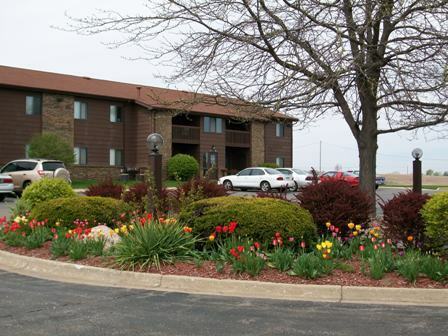 Gardner Management has experience in HUD 202, 236, Section 8 and the Low Income Housing Tax Credit (LIHTC) Rental Housing Programs as well as the Rural Development 515 properties. 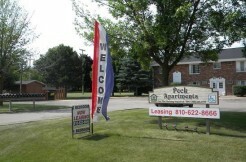 In an effort to assist people in need of stable affordable housing, Gardner Group provides a range of affordable, low-income apartment rental opportunities across Michigan. 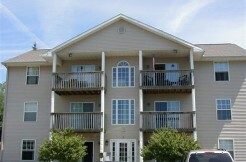 Our housing services are available for families and individuals of all types. Communities are often located near employment opportunities, quality schools, shopping, and public transportation routes. 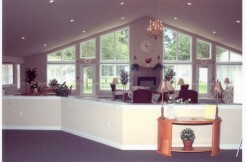 Gardner Group has communities that cater to seniors and their unique needs, as well as those living with disabilities (with or without children). Please take a moment to browse through the communities and contact a community you may be interested in. The staff at our communities will be more than helpful in explaining the rental program or programs provided at their community and how to apply! 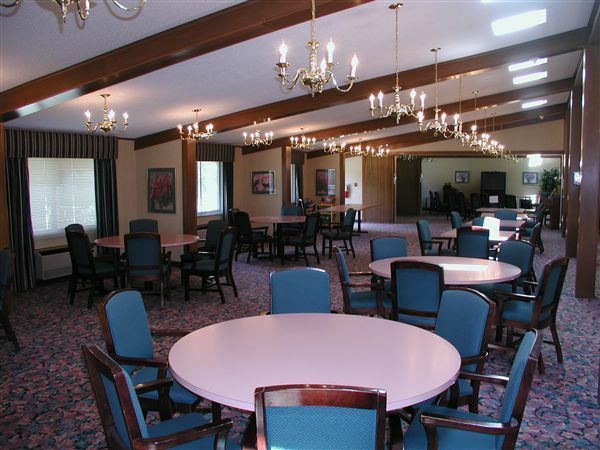 These local agencies provide information about Section 8 and different types of rental assistance programs for Senior and/or disabled persons, Veterans Supportive Housing, and for emergency financial support for basic needs like food and medical expenses. 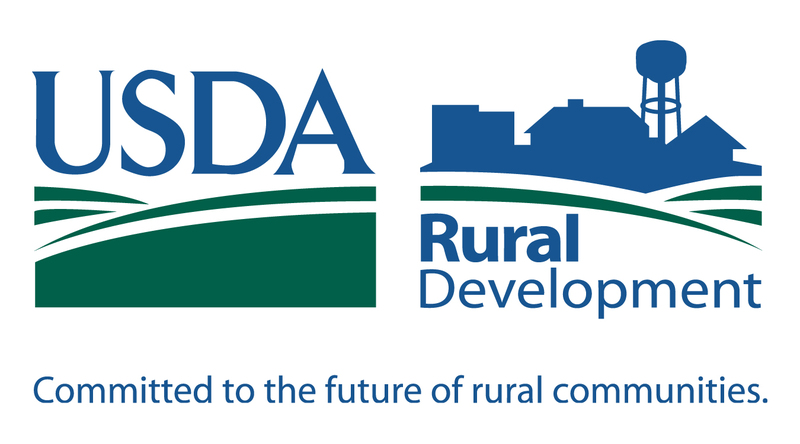 Rural Rental Assistance is used to reduce the rent paid by low-income families who live in eligible Rural Rental Housing (RRH) and Farm Labor Housing (FLH) projects financed by the Rural Housing Service. To receive assistance, monthly rent payments must exceed 30 percent of a household’s adjusted monthly income. This federal program provides rent subsidies for very low income people who find their own housing in private homes and apartment buildings. 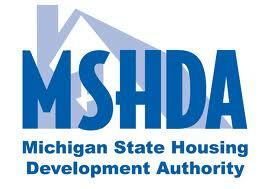 MSHDA administers approximately 24,000 Housing Choice Vouchers.